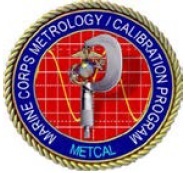 General Electrodynamics Corporation (GEC) has been awarded a new Navy Contract (Naval Surface Warfare Center, Corona Division – Metrology & Calibration Program) for a maximum of 9 each, Force Calibration Press including all required CDRL items. The Force Calibration Press (FCP), per the Navy Calibration Standards Specification Procurement package, will be used by Navy personnel in shore-based calibration laboratories globally. 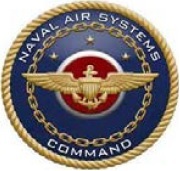 The systems will be used with existing Navy load cell calibration standards to test the accuracy of aircraft weight and balance instruments, including platform scales and compression load cells. GEC’s proposal was deemed technically superior to the other offerors along with their competitive price. GEC’s advantage was partially due to the similarity of its current line of auto-calibration presses that it markets and sells to its commercial customers through-out the world. To see more on GEC’s calibration presses and aircraft scale product line, visit www.gecscales.com .